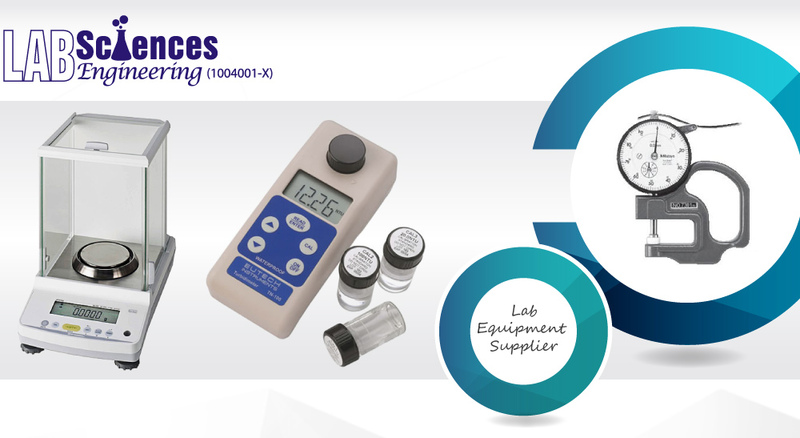 Powerful laboratory stirrer designed with a removable wireless controller and a digital TFT display. It automatically adjusts the speed through microprocessor controlled technology within the speed range of 0/30 - 1300 rpm. The stirrer comes equipped with a RS 232 and a USB interface to control and document all parameters. 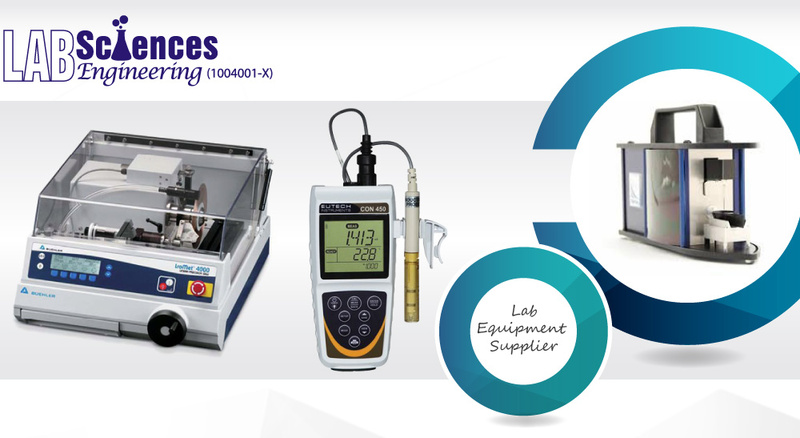 An integrated torque trend display is provided for the measurement of viscosity changes. Safety circuits installed ensures automatic cut-off in an anti-stall or overload conditions. Continuous comparison of shaft speed to desired speed is maintained and variations are adjusted automatically. 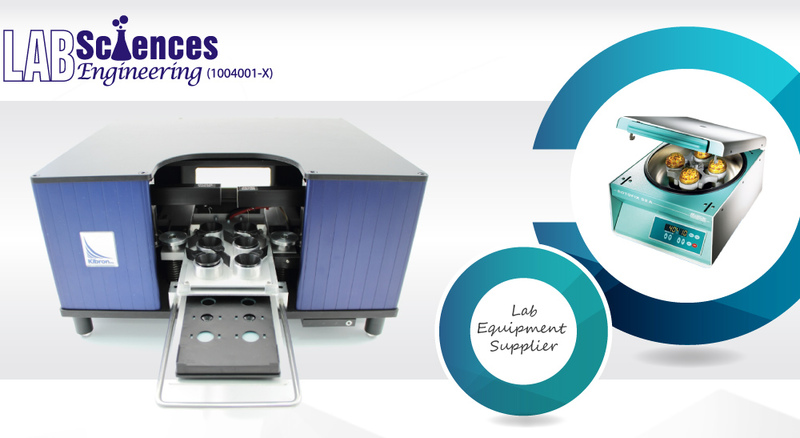 This guarantees a constant speed even with changes in viscosities of the sample.